Remember when I lost my wick? Well you will never believe what I found. My new thing is to shop on the outside isles of the store – this is where the clearance items are usually placed. So on one of my trips to TJ Maxx, I found these Yankee Candles and couldn’t figure out why they were in the clearance section. The glass wasn’t broken and they weren’t holiday candles…strange. So I opened them up and here is what I found. 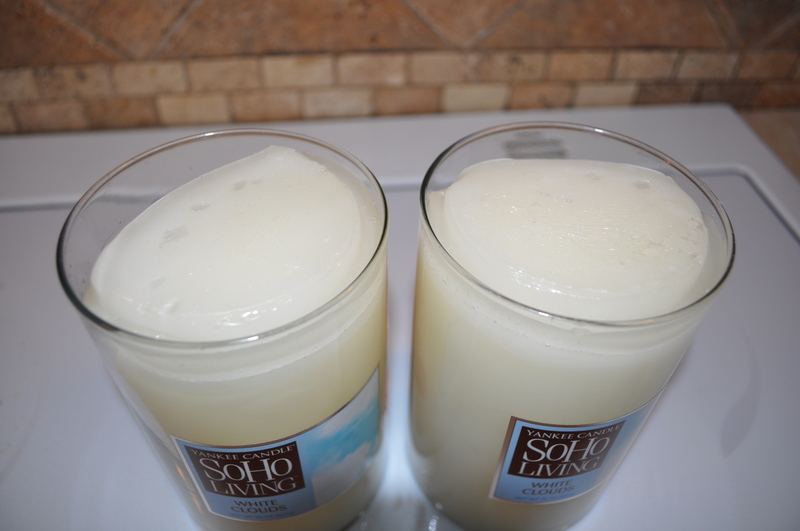 Yep – the wick was gone and wax looked like it had been melted. So I turned it around to see how much these puppies cost and look! $3.00. I still thought that was too much (of course I did) so when I checked out I asked if they would take less. OK I hardly ever do this at a store but since they were already on clearance what could it hurt? 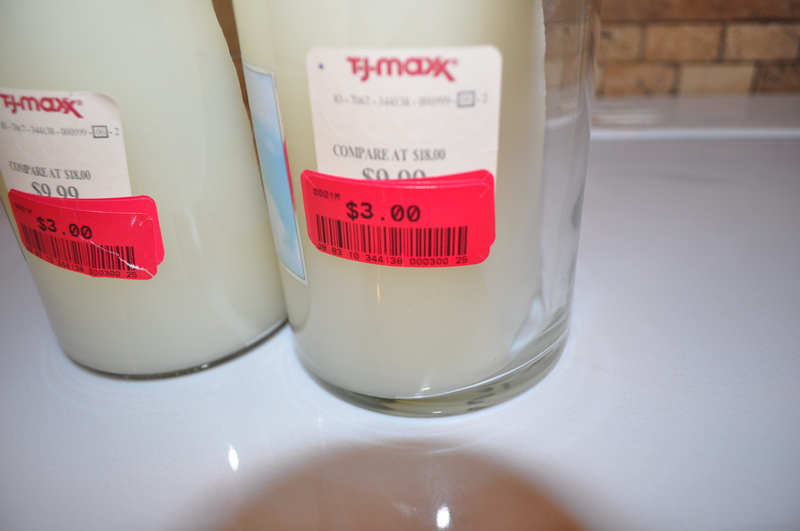 I ended up getting another dollar off so $2.00 a candle – pretty great deal. I went home, got my pot of boiling water going and had my supplies ready. Now it didn’t even occur to me that the wick wouldn’t need to be replaced. I don’t know why – I guess I just thought I could replace it anyway. 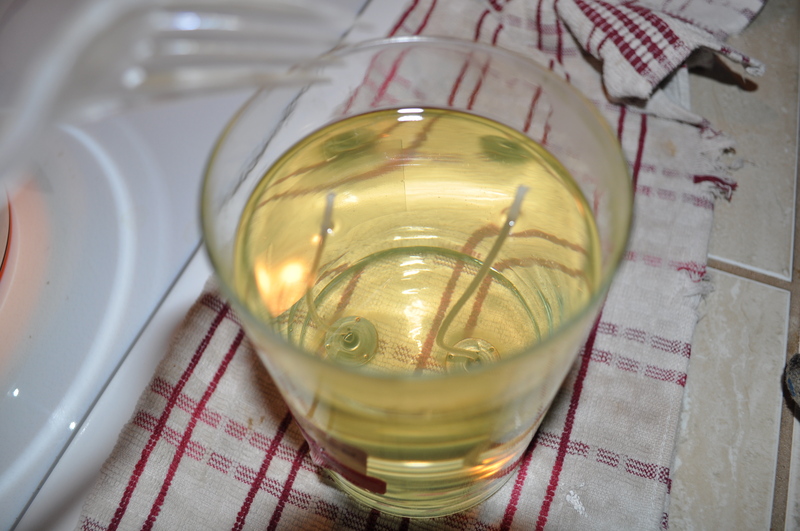 After melting the wax the candle had two wicks. 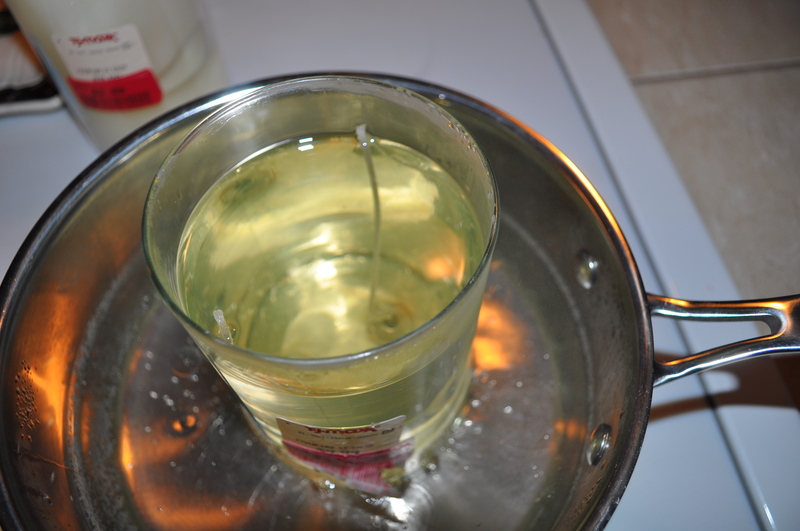 So all I did was take it out of the boiling water, with my gloves of course, and set it on a towel. As the wax started to harden I pulled the wicks straight as they wanted to fall over. I kept doing that every 5-10 minutes until it was completely set. And that was it. 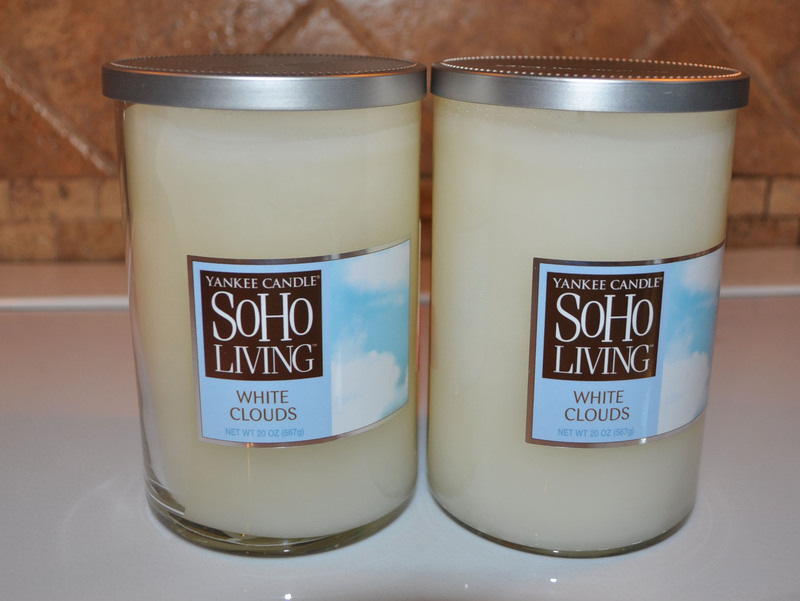 New Yankee candles for $2.00! Score! Pretty cool right? Keep a lookout for these unwanted candles. 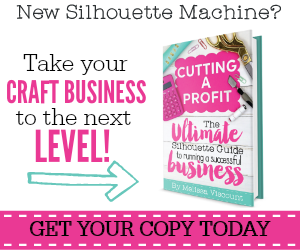 You can save a ton of money! 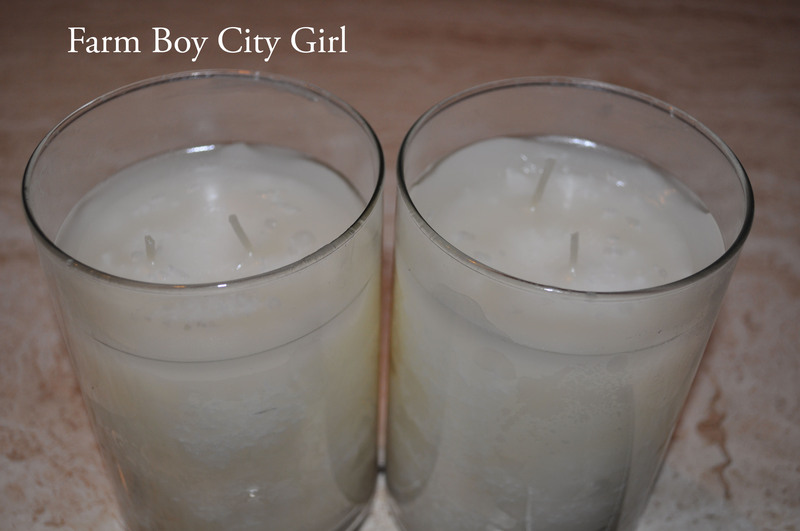 This entry was posted in Before and After, DIY, Home Projects and tagged adding a wick to your candle, Candle, Candle wick, Clearance candles, DIY candle, how to find your wick, lost wick in candle, making candles, melting candles, reusing candles, TJ Maxx, Yankee Candle, Yankee Candle Company. Bookmark the permalink.